A Qualified Fitter and Turner, Jason has held a diverse number of positions with some of New Zealand and Canterbury’s most reputable companies, with roles from account management, product specialist, and branch manager within the engineering and steel industries. 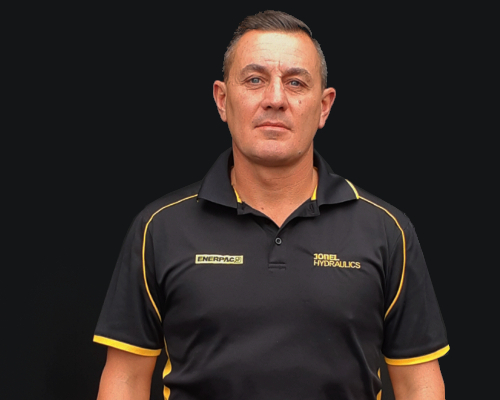 With comprehensive local knowledge, Jason is dedicated to delivering Jonel’s excellent hydraulics services to the South Island. Jason is a keen all-round sportsman and enjoys snowboarding, diving, league, softball and coaching.